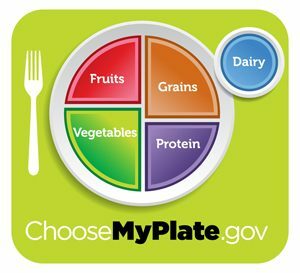 “The plate design makes it easier to visualize what you put on your plate” Thats good, hopefully people didn’t visualize a slice of pizza with the old pyramid! I thoroughly agree on the protein statement, I instantly noticed that when I saw the new layout. Protein req can be met many ways. I also agree on your dairy comment. People are demonizing it just like they did fat a while ago. Your feedback and comments make me smile, Warren – thanks for reading!